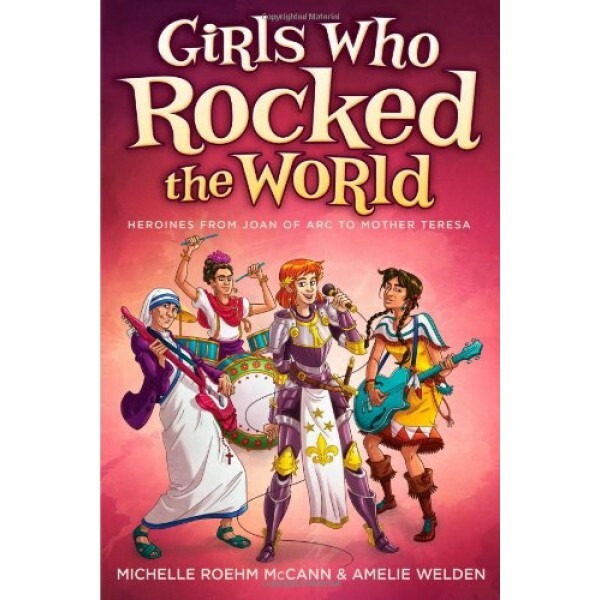 This fun and inspiring collection of influential stories provides forty-six illustrated examples of strong, independent female role models, all of whom first impacted the world as teenagers or younger. 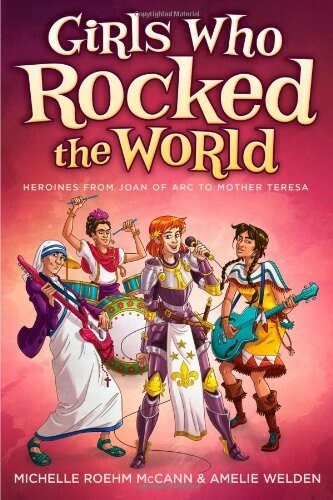 Originally published in two volumes over a decade ago, this fully updated and expanded edition of Girls Who Rocked the World spans a variety of achievements, interests, and backgrounds, from Harriet Tubman and Coco Chanel to S.E. Hinton and Maya Lin -- each with her own incredible story of how she created life-changing opportunities for herself and the world. Personal aspirations from today's young women are interspersed throughout the book, which also includes profiles of teenagers who are rocking the world right now -- girls like Winter Vinecki, the creator of the nonprofit organization Team Winter, and Jazmin Whitley, the youngest designer to show at L.A. Fashion Week. It's never too soon to start making a difference, and these exhilarating examples of girl power in action make for ideal motivation. For more stories of women role models from around the world, visit our Biography section.